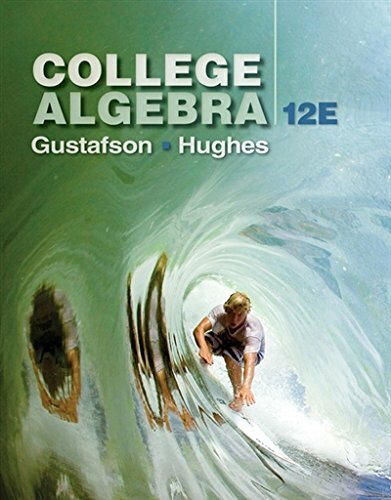 1305652231 -Stay focused and practice the math skills you’ll need for success in other college courses and in your daily life with COLLEGE ALGEBRA, Twelfth Edition. This textbook has helped hundreds of thousands of students excel in the algebra course with its learning features and patient explanations. More than 400 worked examples include authors’ notes, which explain the steps involved in the problem-solving process–and guide you to understanding and proficiency.